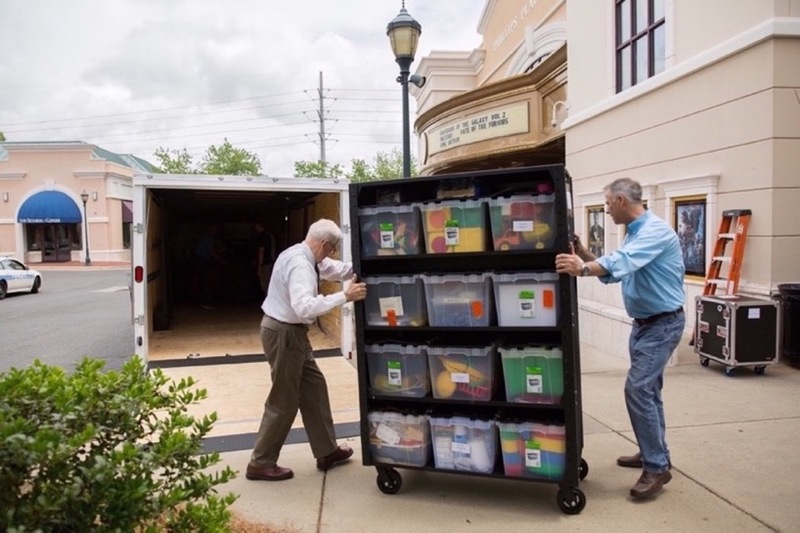 We use the term “Servant Minister” to describe volunteer positions in the church. Serving others in the name of Christ is part of our DNA. We believe ministry is meant to be done in relationships. We make every effort to promote intergenerational relationships throughout our church. We believe that those who serve should find their service a blessing, not a burden. We work hard to match volunteers to roles where they can thrive by using their God-given gifts and talents. There are many different ways to serve the SouthPark community. We'd love to help you find the right place to serve using your unique gifts and talents. It all begins with filling out an application and agreeing to a background check. Ready to begin? 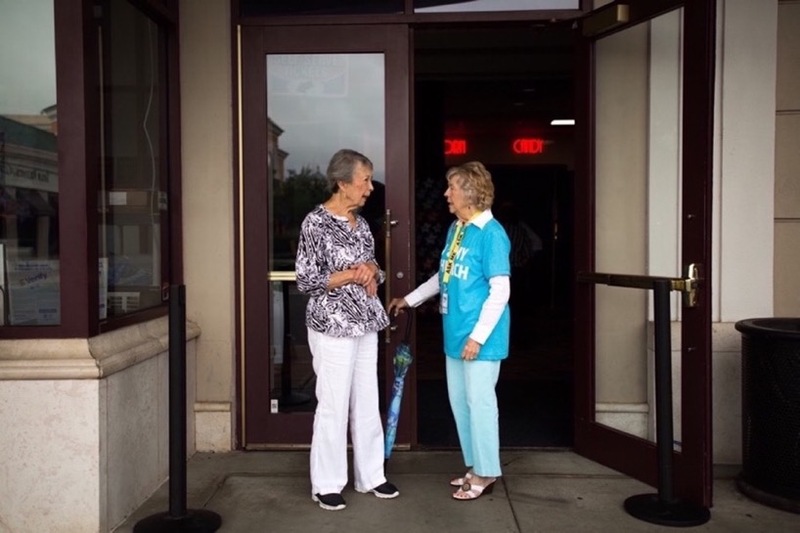 From greeters, ushers and other forms of hospitality to transforming the movie theater into a place of worship, our Weekend Worship Servant Ministers help make Sunday happen. With flexible serving times, this is a great place to begin the path of selfless service. Our community outreach ministry focuses on hands-on participation, financial generosity, and education/awareness. We focus our outreach efforts on three areas: ending human trafficking, supporting at-risk children and families, and fighting hunger and homelessness. We want your children and students to feel safe and know they have real friends at SouthPark Church. This all begins with Servant Ministers who are trained with top Safety & Security protocol and have hearts that truly care about teaching God’s Word to the next generation. of Jesus Christ, to support each other in our faith walk, and to share where God is present in our lives. Lead a group where others can be known, belong, and become something more. We strive to meet the spiritual, social and physical needs of our adult congregation in a variety of life situations. We offer support through prayer ministries, assistance with transportation, providing meals, receptions at funerals, visiting those who are homebound and one-to-one caring support. Join the Congregational Care team today! With two distinct styles of worship, traditional and modern, vibrant worship is important to our community. We invite you to come share your exciting gifts to reach the core of the heart to connect others to God.